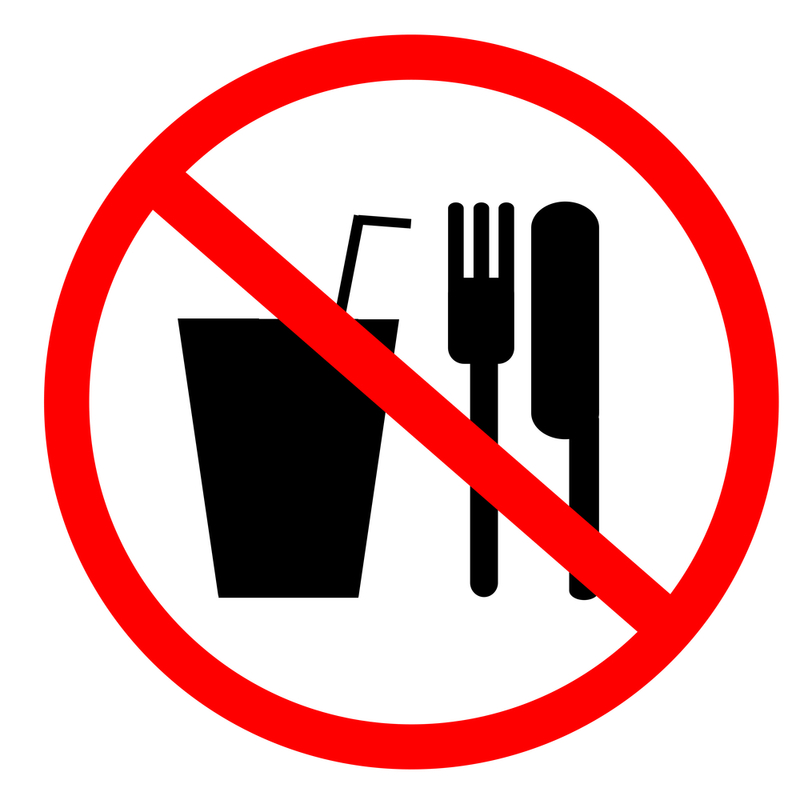 What about Fasting, Reformed Brothers and Sisters? I don’t think I will exaggerate if I say that fasting is one of the dwindling practices among the Reformed Christians today. Some time ago, I was attending a workshop on the topic of fasting. All the attendees were Reformed Christians. It was a confession time when the facilitator of the workshop asked how many of us fasted regularly. Less than ten hands out of about forty participants went up. There could be a number of factors that have contributed to this sad development, which I cannot speculate. But I believe we can all agree that this ought not to be so. Both the Bible and our Reformed tradition encourage us to engage in this practice as often as possible. But before I look at the Bible and our Reformed heritage let me highlight that there are two types of fasting: public and private or individual. Public fasting involves the body of Christ coming together to either pray for a particular issue or to thank the Lord for his mercies. The Westminster Directory of Worship is one of the best documents that ably expounds on this type of fasting. The individual fasting is more private in the sense that a Christian fasts and prays for personal issues which might include confession of sin, thanksgiving, God’s guidance or wisdom in a situation. There are a number of Bible passages that teach and model for us this practice. We first see individual fasting in Exodus 34:28. Moses fasts for forty days and forty nights (no food or drink) while meeting with the Lord for the second tablets of the Law. This type of fasting is a special one and certainly Moses was sustained in these forty days and nights by the special power of God. Christ will also later fast forty days after the Holy Spirit would lead him into the wilderness to be tested at the beginning of his ministry (Luke 4:1-2). Like Moses’ fasting, Christ’s fasting was special and extraordinary. In 2 Samuel 12:16 we read that David also fasted and prayed. He had committed adultery with Bathsheba and later murdered Uriah, Bathsheba’s husband. The Lord was displeased and declared that the child that was born out of this sin will die. David fasted and prayed probably confessing his sin and certainly pleading with the Lord that the child should be spared. However, God’s word stood and the child went to be with the Lord although David’s sin was forgiven (2 Sam. 12:13). Here Scripture models for us the fast that is both repentance of sin and supplication. Nehemiah also fasted and prayed confessing the sins of Israel as well as asking the Lord to restore and rebuild the ruined walls of Jerusalem (Neh. 1). The young man Daniel too regularly fasted and prayed for forgiveness of Israel’s sins and that God would grant mercy to his people (Dan. 9:1-23; 10:3). We also read of early Christians fasting and praying in Acts 13:1-3 probably asking for God’s guidance in their ministry of reaching out to the lost. Therefore, there is no doubt that Christians except for those who have health reasons or limitations should fast and pray. This fasting should not only be limited to food and drink but also to other activities including conjugal obligations (1 Cor. 7:5) and use of electronics and Internet. (Yes, your eyes are not deceiving you. I just said, “internet”). Calvin also warned of three errors when fasting. First, we should not think of fasting superstitiously. By this he means that we should not be deceived and think that although our hearts are not right with God, fasting might still help us getting special blessings from God. Fasting is futile when practiced by unregenerate and unrepentant heart. Second, related to the first error, we should not think of fasting as a means to merit God’s blessings. I have met some Christians who think that by fasting they can somehow force God to act according to their will. This is absolutely wrong and even blasphemous. Man can never manipulate God and force him to act against his will. Lastly, Calvin warns us of thinking that fasting exalts us to a higher position above other Christians who do not fast. While we are to encourage this practice, we should not think that those who fast are spiritually superior to those that do not. The Dutch theologian and pastor, Wilhemus A Brakel (1635-1711), bemoaned the dying of this practice among the Reformed Christians of his day and urged them to fast regularly. “It is sad—a sign of great decay in the church—that so little work is made of fasting, both in public as well as secretly. Therefore all who wish to lead a life of tender godliness and desire to see the good of Zion ought to stir themselves up to exercise this duty… Therefore, as obedient children of God and followers of the saints, fast frequently. This was the practice of the original Christian church and of believers at the outset of the Reformation—and even long thereafter. Do not allow this practice to die out” (The Christian’s Reasonable Service Vol. 4, p. 9). So, beloved Reformed brothers and sisters, we need to rekindle this dying practice. The status quo needs to be challenged not because we become superior Christians when we fast and pray but because it pleases our Lord when we live in obedience to his revealed will. Thank you so much for this post. It is encouraging and humbling.